Introductory Concepts of Igneous Rock Formation and Mineral Composition. Pegmatites in Relation to Other Igneous Rocks. The Roles of Volatiles and Fluxes in the Crystallization of Pegmatite Melt. The Structural and Textural Variations within Pegmatites. The Origin and Classification of Pegmatites. 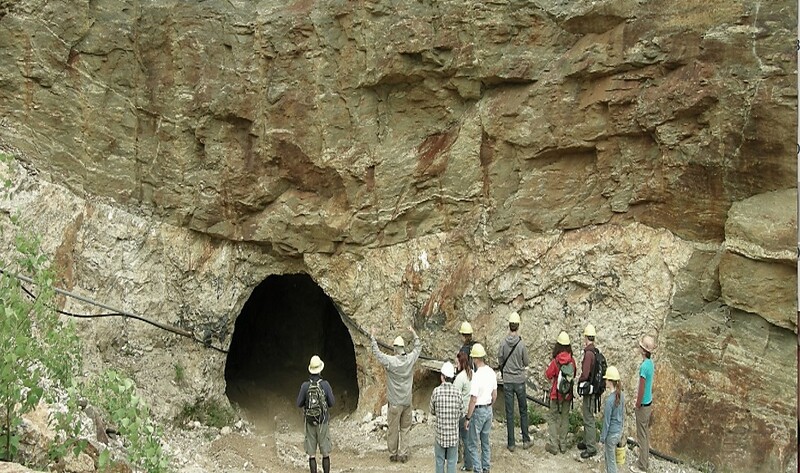 How to Assess Gem and Mineralogical Potential of Pegmatites. Mineral Associations within Maine Pegmatites. "Pockets" In Pegmatites, Their Formation, And Mineralogy. 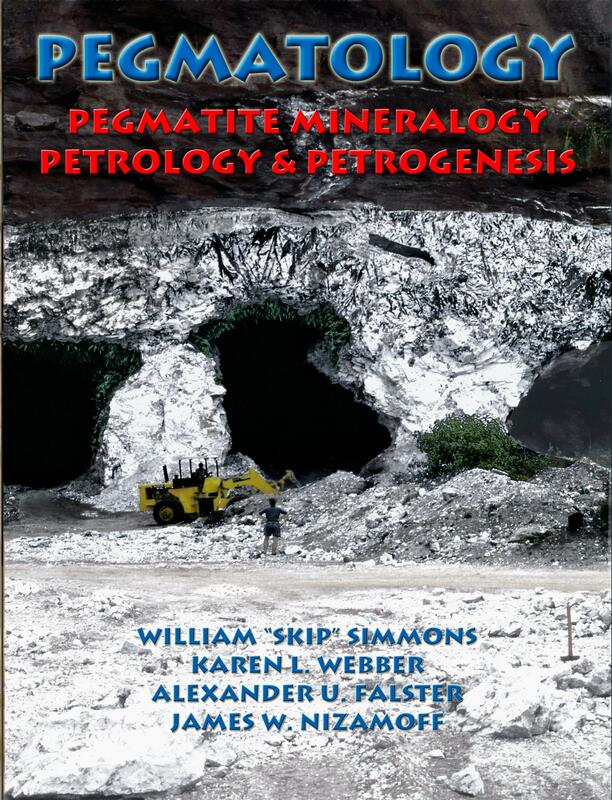 Information on pegmatite topics from around the world by guest speakers. Daily Field Trips Will Be Used To Illustrate These Topics. Schedule by Day We are still designing our curriculum and inviting speakers. This page will change over time to reflect the schedule. Current Schedule of Curriculum and Field Sessions, subject to change.